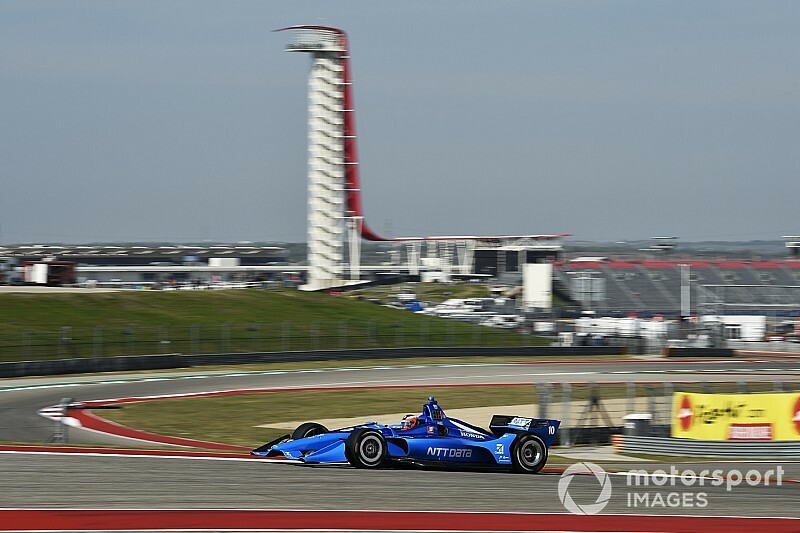 Will Power and Felix Rosenqvist, the fastest drivers in practice at Circuit of The Americas, say that uncertainty over tire degradation should make IndyCar’s inaugural race at the Texan track an exciting one. Because COTA is the second longest track on the IndyCar schedule at 3.41 miles, Firestone’s black-sidewall primary tire this weekend uses the 2018 Road America [4.1 miles] construction with the 2018 Indy GP compound, while the red sidewall softer alternates are the same construction and compound as used at Road America last year. 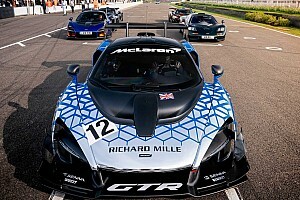 However, the tires are still punished by the length, coarseness and number of corners on the track, and that’s a positive according to Power. 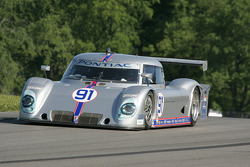 “The tires degrade so much,” he said, “I think it will create some good racing. “I think there will be some mistakes. It's always hard to say. You see what happens in this series, they get so competitive, so tight, basically everyone almost runs the same speed. That's what makes it difficult to pass. 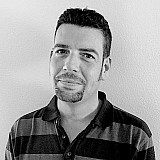 “[But] being a new track, no one knows what to expect for the race, so we’ll see. “What happens when we use a tire that degrades a lot [is that it] prevents fuel saving, degrades so much that it's not worth going long [in a stint]. That’s probably what's going to happen here. 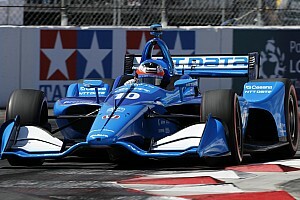 Chip Ganassi Racing’s star rookie, who was second fastest today, concurred, stating: “The tires seem to go off quite a lot and managing that is going to be the key. “Everyone just got like one or two laps on the reds. Then it's a big question mark how they're going to behave in the race. For Rosenqvist, this is a second visit to Texas in a week, having last Thursday taken his rookie oval test at Texas Motor Speedway. The Swedish sensation said that was a positive experience. 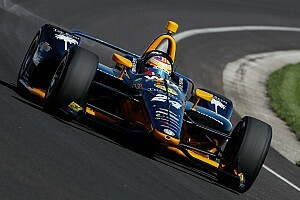 “That was the first time in an IndyCar that I tried an oval,” he said. “I did two ovals in Indy Lights, which was… not good! I really hated ovals back then. “So I just tried to like reset, go back to zero. 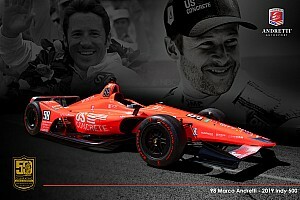 I'm working with the best guys in the business, with Dario [Franchitti], with my team, Chip Ganassi Racing. I think I couldn't have better teachers.